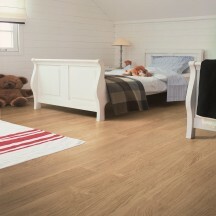 Shop Quick-Step Eligna Laminate Wood Flooring at Floor Monster UK. The elegant, water-repellent Eligna floors are strikingly beautiful thanks to their excellent balance between length and width. The Eligna collection consists of floors without grooves that generate a soft and tasteful effect.